Cosplay is huge, right? You see peopel doing it at all conventions, some movie premiers, and pretty much any reason they have to get into the costume they’ve worked hard on, so they can show it off. 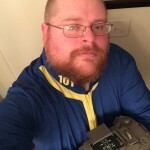 You probably know a few people yourself that are into the hobby of costume, or even prop, replication. This is not an inexpensive hobby, although there are those who have been working to make it more affordable and accessible to everyone. No matter what level of crafter you are, though, there are some tools and supplies that everyone would find useful. That’s what we’re going to look at today. The building of costumes and props take a decent amount of tools. What I’m recommending are tools that I know, that can work with foam, resin, fiberglass, and the like. I know absolutely nothing about soft parts, like sewing, so I sadly can’t give any information on that. First, and foremost, though, I want to look at safety. 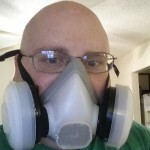 A Multi-purpose respirator (Affiliate Link) – No matter what you’re working with, you’re probably going to be kicking up something that you really do not want to be breathing in. 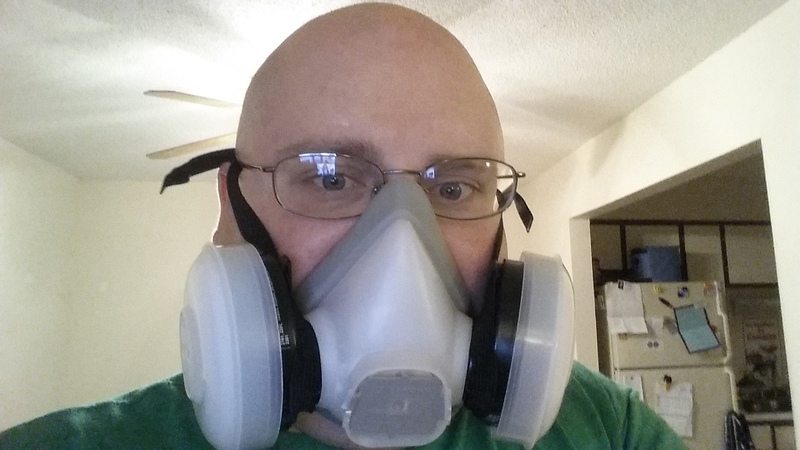 A good multi-purpose respirator will help protect your lungs (you know, those things you use to breathe?) from the dusts and fumes that any project puts off. Safety Glasses (Affiliate Link) – Whenever you’re kicking up dust, and especially if you’re working with any power tools that might kick up debris, you also need to protect your eyes. I like glasses like these, as they will fit over my normal “need them to see and operate heavy machinery” glasses, plus they’re fairly inexpensive. Nitrile Gloves (Affiliate Link) – Many of the things you work with, like glues, paints, resins, and so on, are things you don’t want on your skin. Gloves like these contain no powder, and no latex, so they chances of allergic reactions to the gloves are slim to none. Next, let’s take a look at a few tools that you really could use to get started. A Dremel (Affiliate Link) – Really, I mean to say a “rotary tool” but I’m used to using a Dremel brand. This item can be used for trimming, for sanding, for engraving, and for cleaning your golf clubs, most of which will help you in your quest to make good costumes. The one I have linked is the one I’m wishing for, as it’s a good, simple, piece of equipment that can help with many projects I’m looking to do over the next year, and should serve as a good tool for your cosplayer, as well. Hot Glue Gun and Glue Sticks (Affiliate Links) – As you might have seen this past Halloween, I’m starting to get a feeling for using foam as a building material. One thing that served me well on that build was a hot glue gun, similar to the one I have linked. It allowed me to work quickly, and while not one of the best adhesive solutions for what I was doing, it served its purpose. Knives – Whether it’s cutting foam pieces, or shaving down seam lines on resin kits, a good variety of sharp objects are great to keep around. Please make a note that we aren’t talking about pocket knives, or kitchen knives. Instead, we’re talking about knives like these Xacto Knives (Affiliate Link), which help with cutting thin pieces of foam, removing flash from model kits, and any kind of detailed cutting. 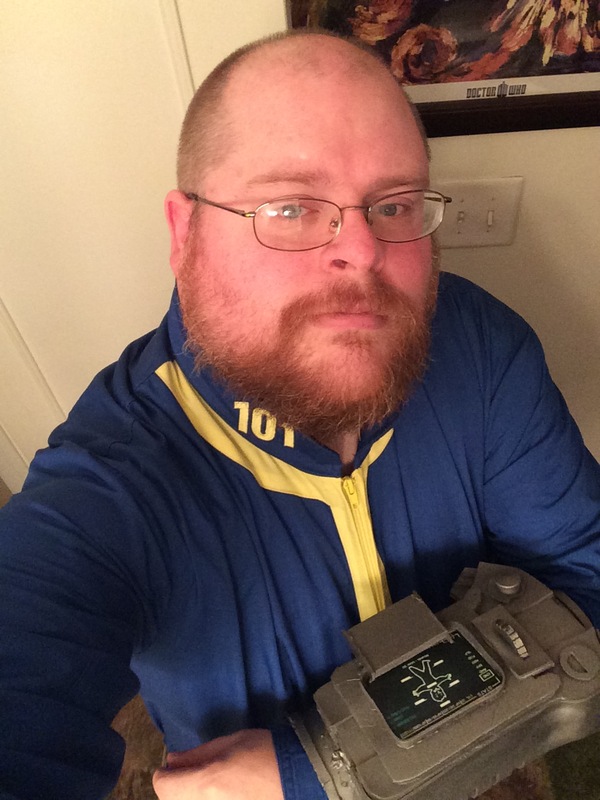 I used mine to not only cut the foam, but cut out the paper patterns for the Pip Boy. For cutting larger pieces, like thicker foam floor mats, you’d want to look at a larger blade like this one (Affiliate Link). Straight Edges – Not really any links for these. These are rules. Straight pieces to allow you to cut and draw straight lines. I prefer metal, as they are harder to cut into with your blade, if you’re using them to cut straight lines. Past here, the sky is really the limit. These are just a few of the basic items that I know, off the top of my head, that any crafter of costumes or props would probably want to have in their arsenal. Have I forgotten something? Give me a shout in the comments!